Go to Research Curriculum for information on parent-taught homeschool options. 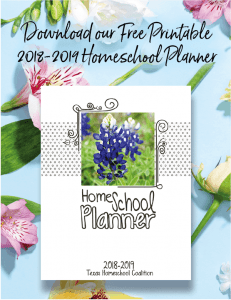 Texas offers public school at home programs that provide a virtual schooling option to parents. These programs are administered by the public school system. Parents who enroll their children in these programs should be aware that they are public schools and do require a minimum of four hours per day of instruction, and students must take the state-mandated test required of all public school students. 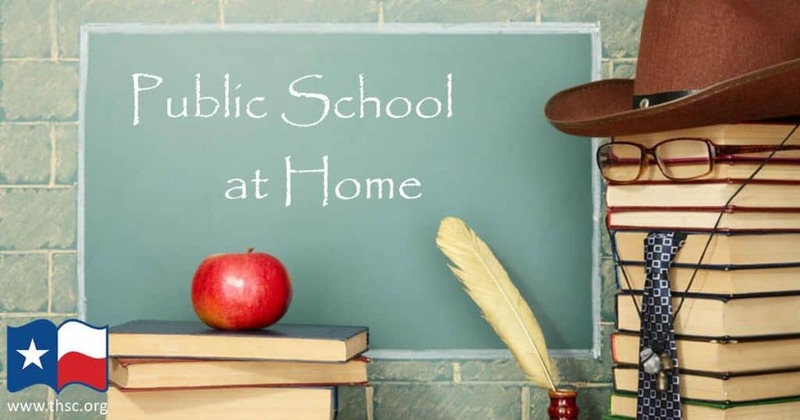 Contact your local school for information on public school at home options. There are specific enrollment requirements for each of these services. Parents who are considering such a program would be well advised to ask for written requirements and check them carefully before they make that choice. The Texas Education Agency (TEA) oversees public school at home programs. The link below can give additional information.